Chevrolet Tracker PDF Workshop and Repair manuals, Wiring Diagrams, Spare Parts Catalogue, Fault codes free download! 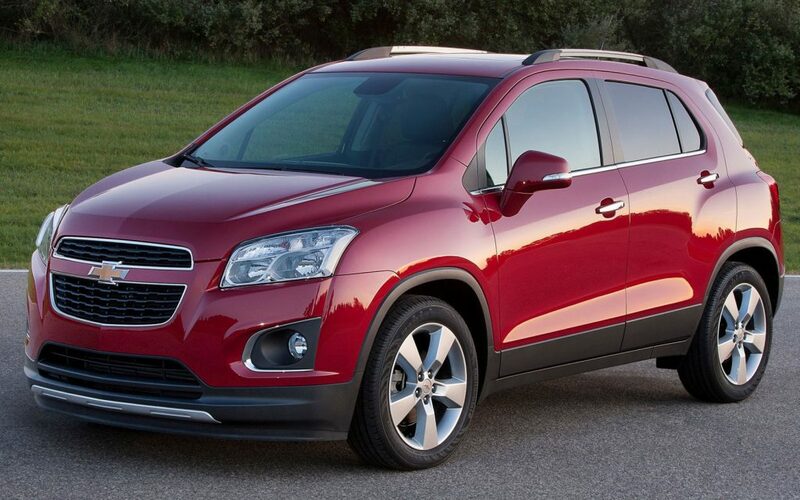 The compact SUV Chevrolet Tracker is a copy of the Suzuki Vitara model for the American market. “Tracker” of the second generation was also an analogue of “Suzuki” – this time the Grand Vitara. In 2015, the Russian market was supplied with a lot of half a thousand “Trackers” of Belarusian production. The crossover was offered with gasoline engines 1.8 and 1.4, developing power of 140 liters. with., with front or all-wheel drive at a price of 1.1 million rubles.